Tours of Atkinson's Mill are available for groups, which must make prior arrangements by calling the office. Tours are available only during the week, Monday-Friday, 8am-5pm. Groups will learn about the history of this mill which has been in operation for more than 250 years, and now owned and operated by Ray and Betty Wheeler. 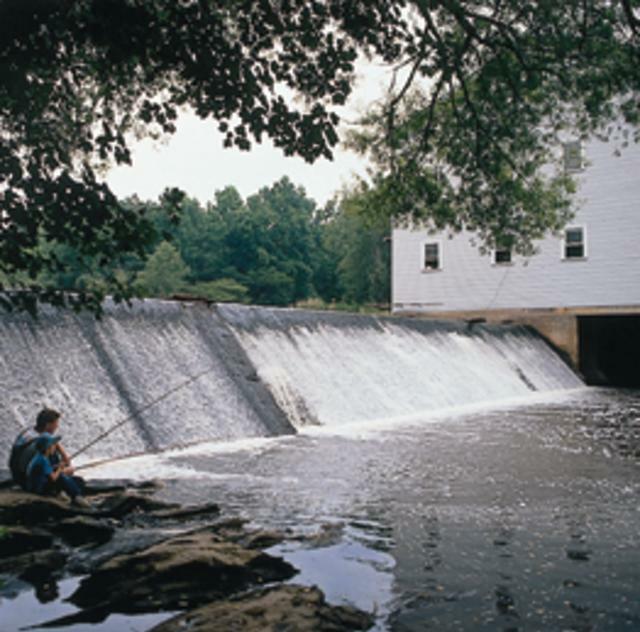 Tour includes the grist mill and stop by the office where high-quality products are for sale. Tour FREE. Allow one hour for planning purposes.